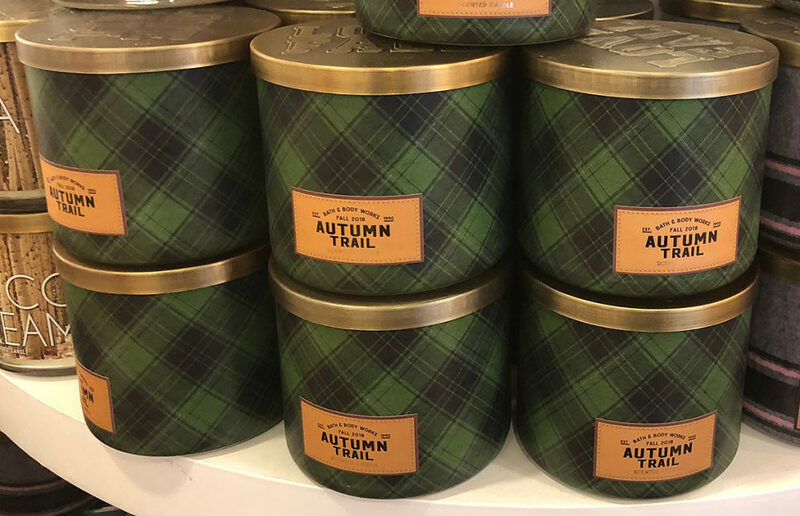 Today, September 10th only, head on over to Bath & Body Works where you can get select 3-Wick Candles for only $10.95 (regularly $24.50) both in-store and online. And, if shopping online, you can save an additional 20% off your purchase when you use promo code 4TWPF1 at checkout. Or, grab $1 shipping with any $30+ purchase when you use promo code FULL4FALL at checkout. Know that you can only use one promo code per order so choose the one that works best for you. Final cost only $41.03 shipped – just $10.26 each! Final cost only $33.85 shipped for all – just $11.28 each!